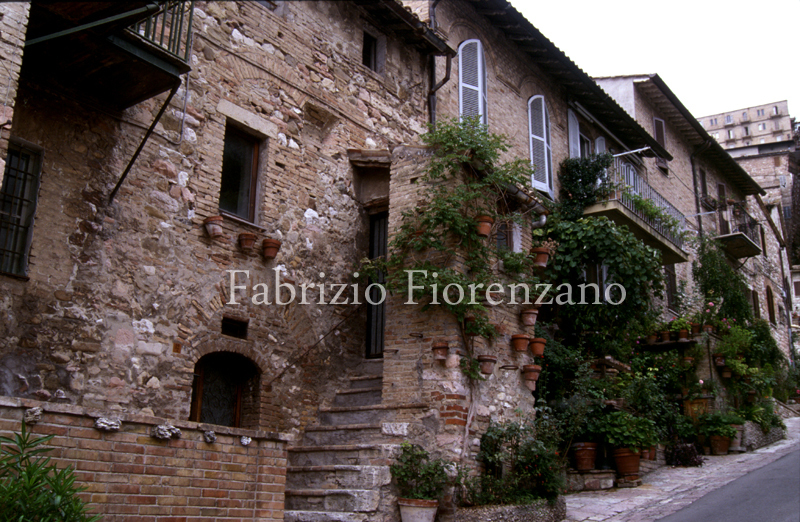 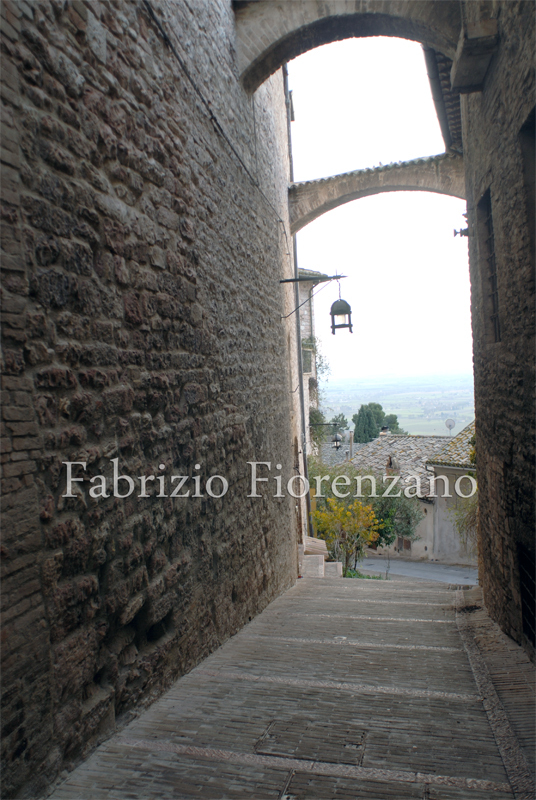 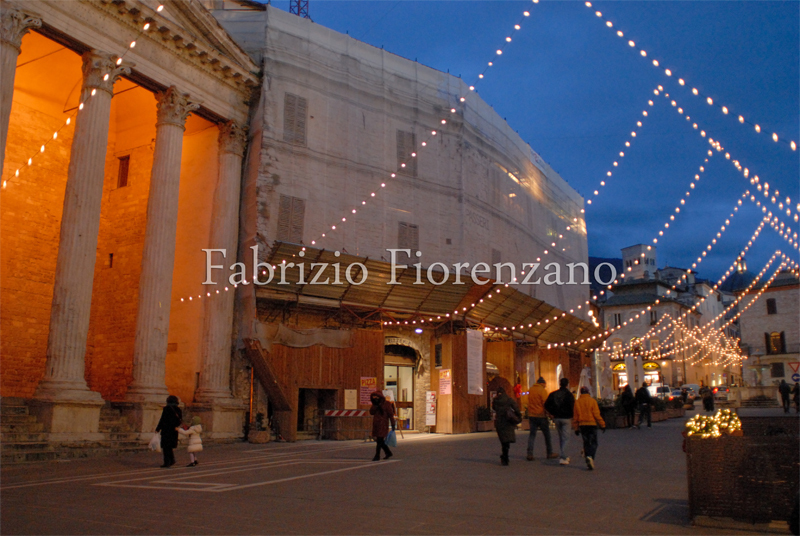 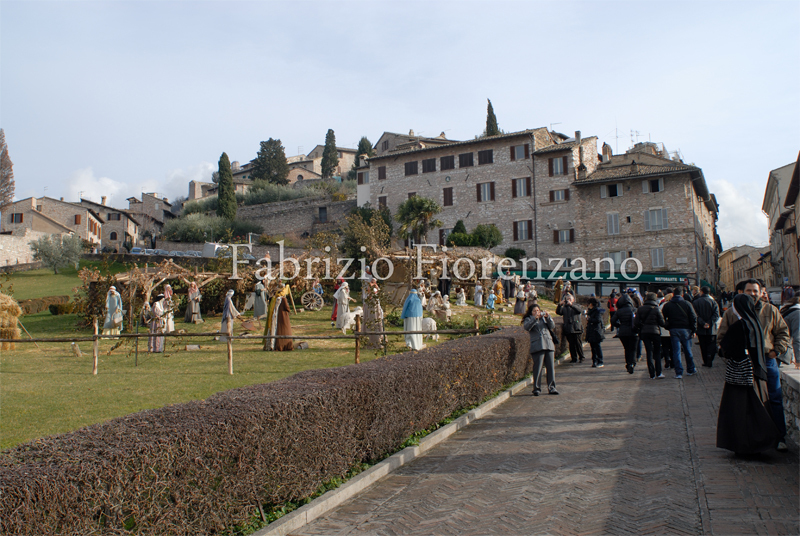 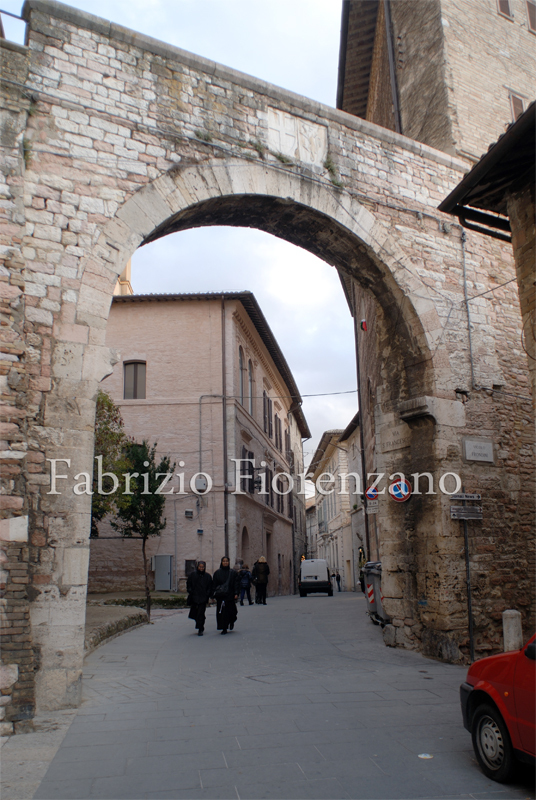 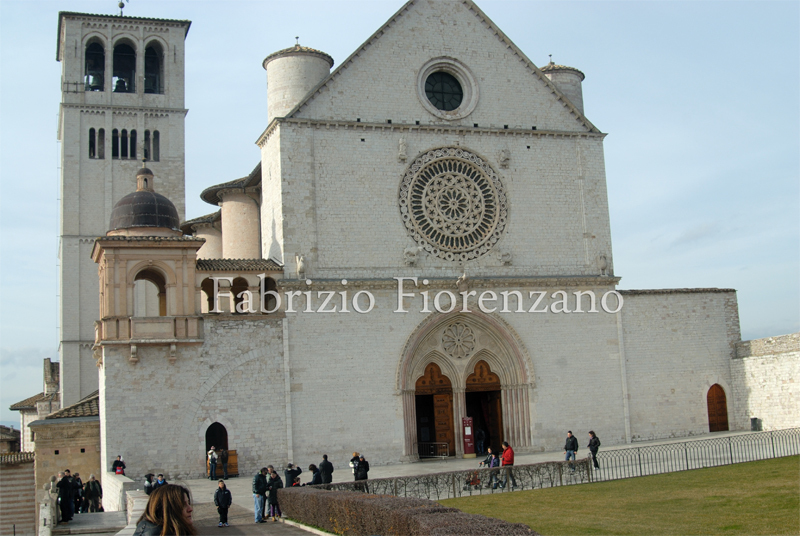 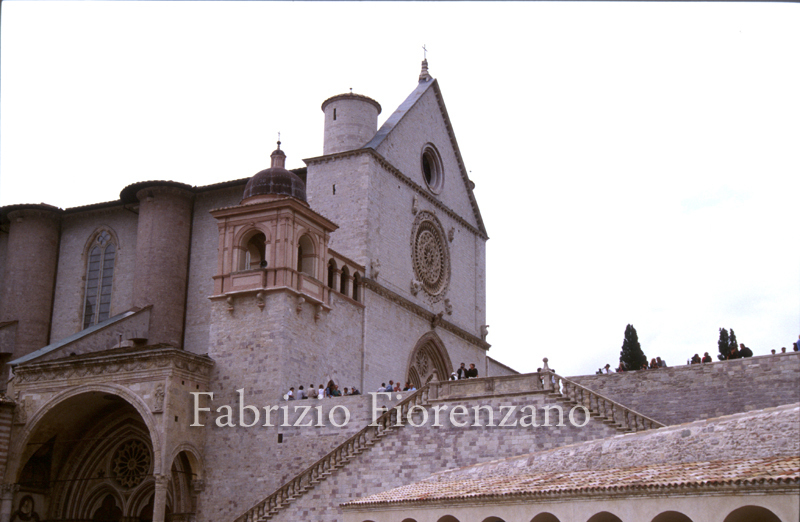 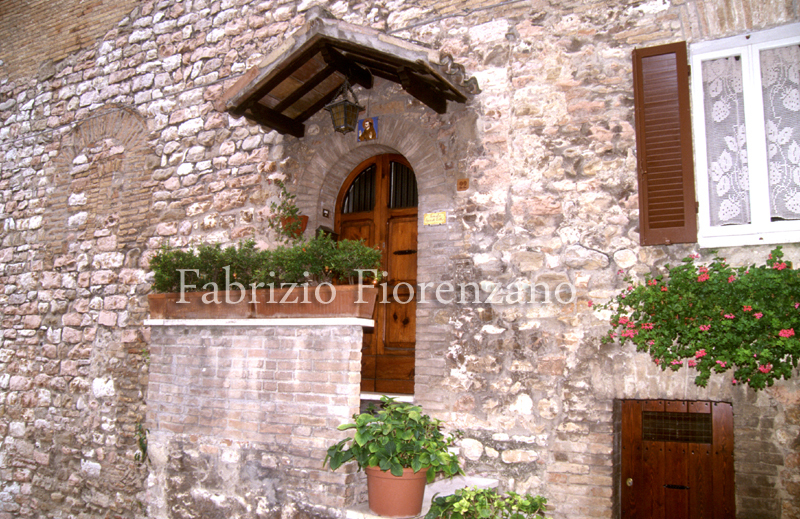 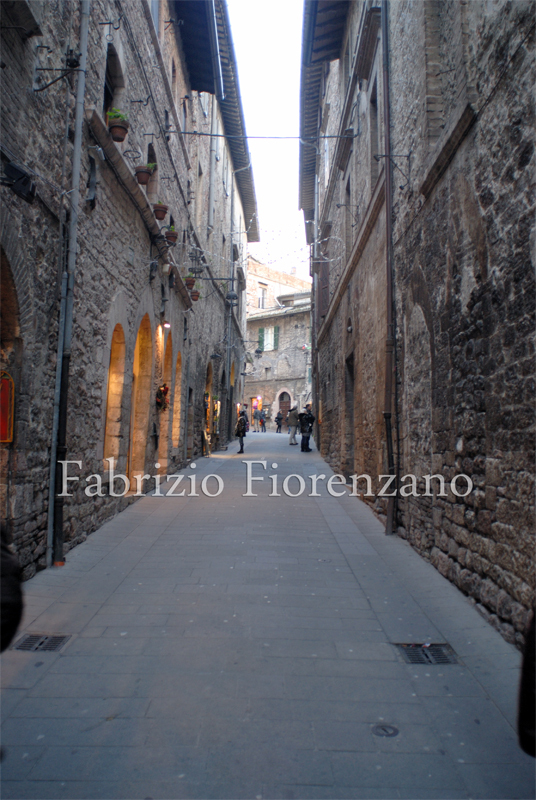 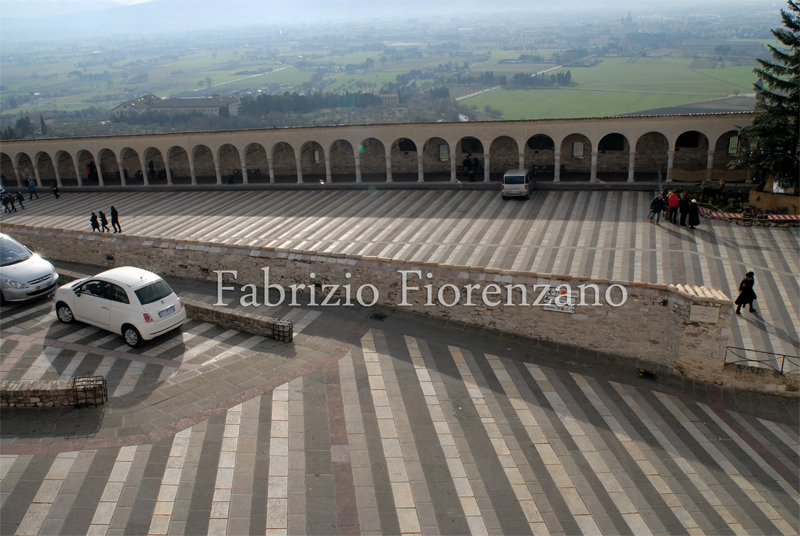 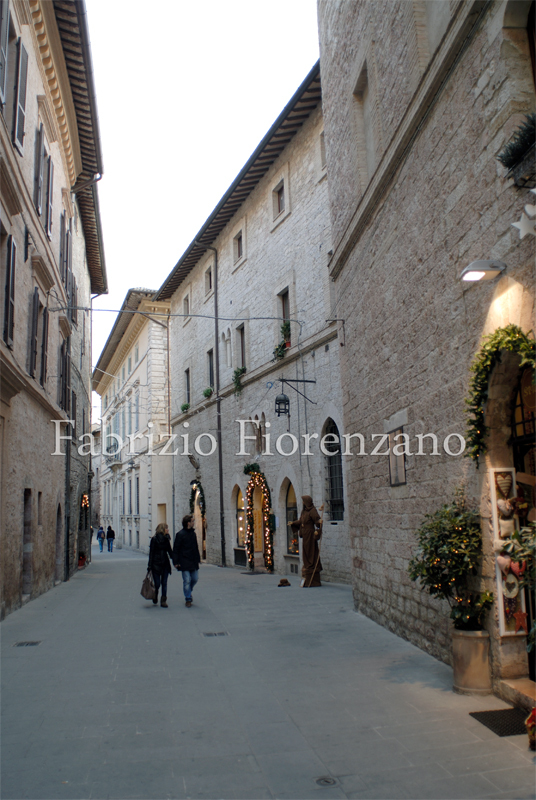 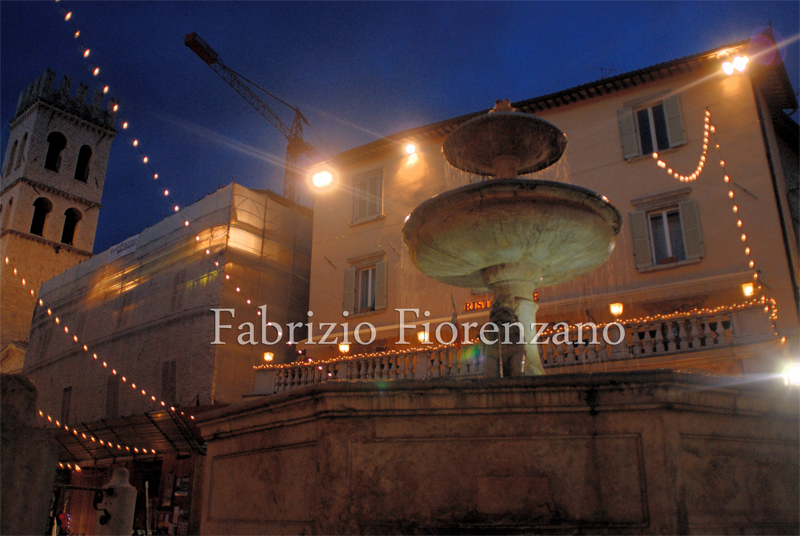 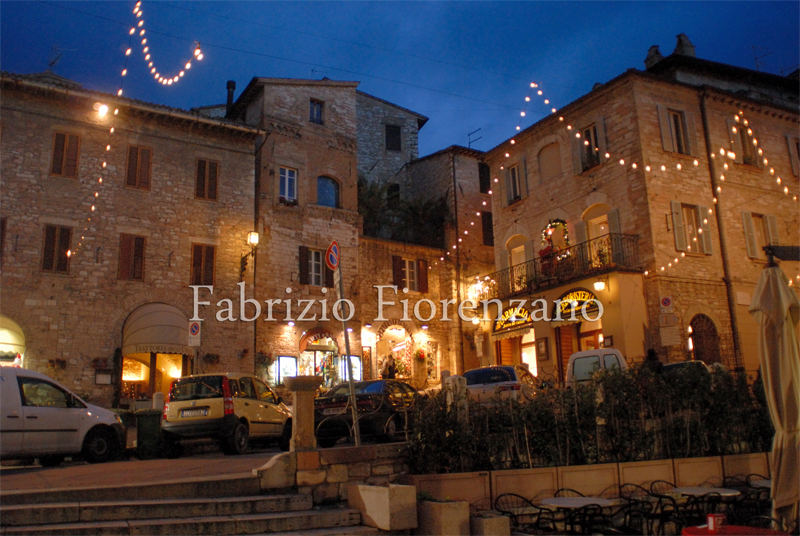 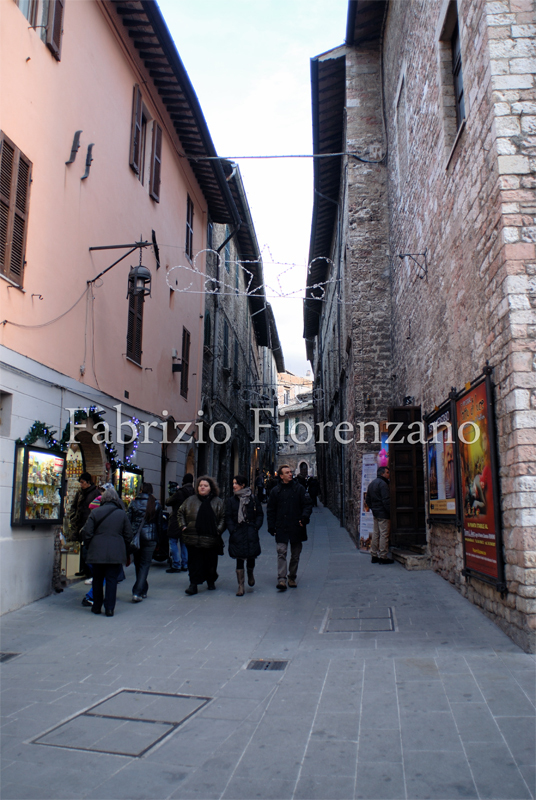 Assisi – What a wonderful place Assisi. 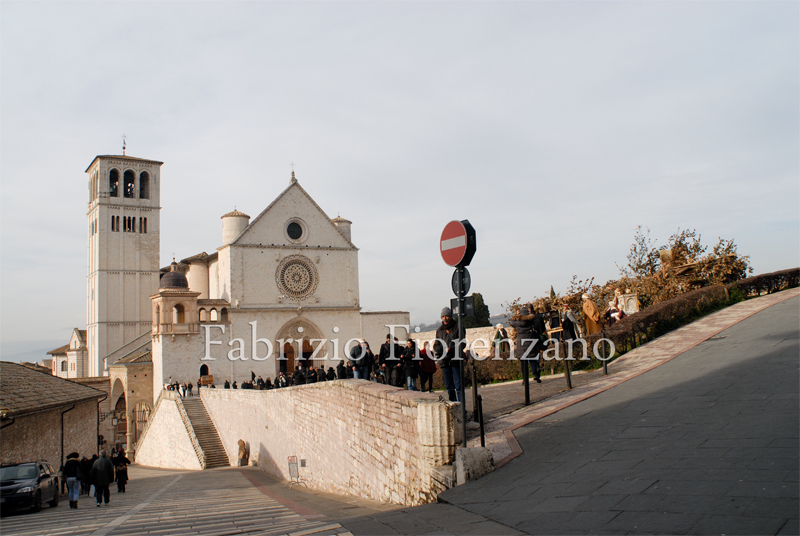 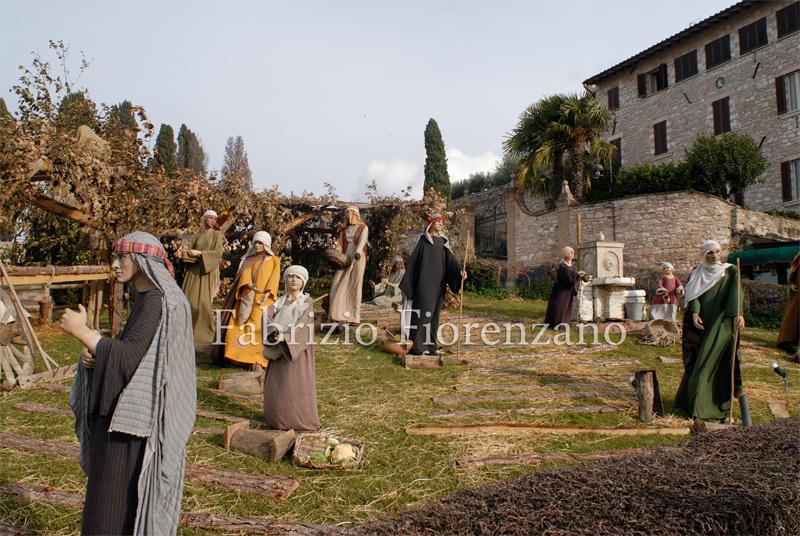 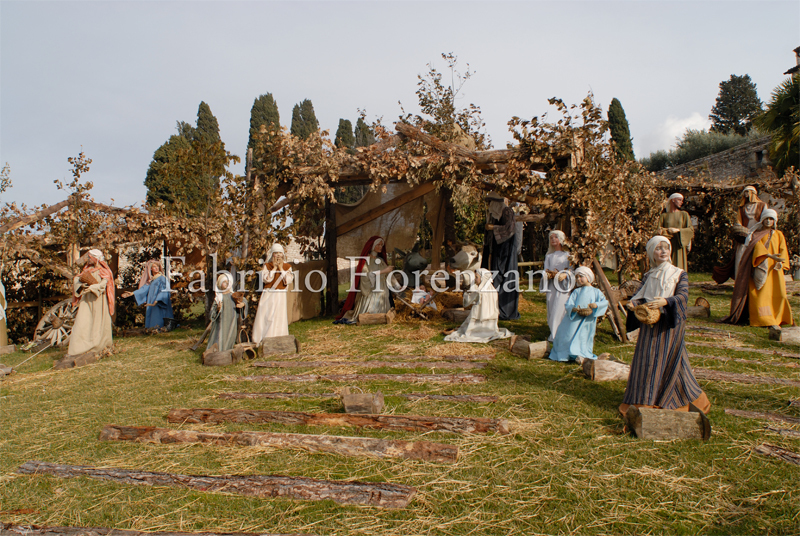 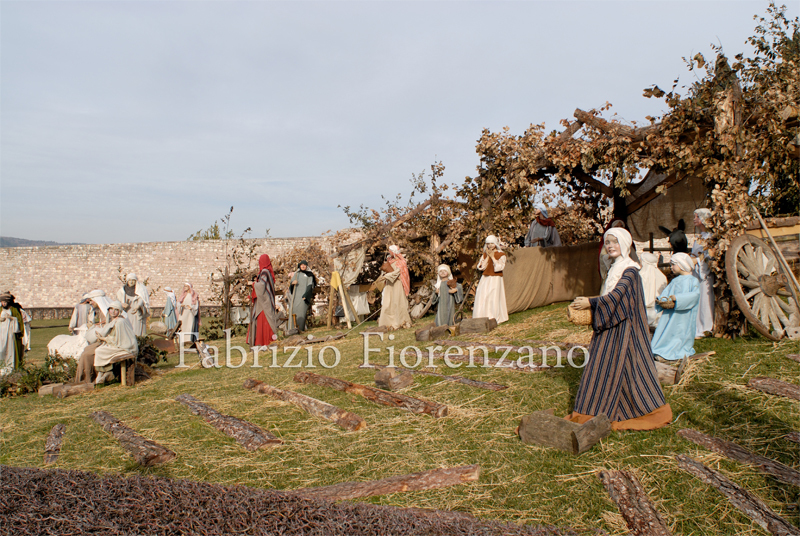 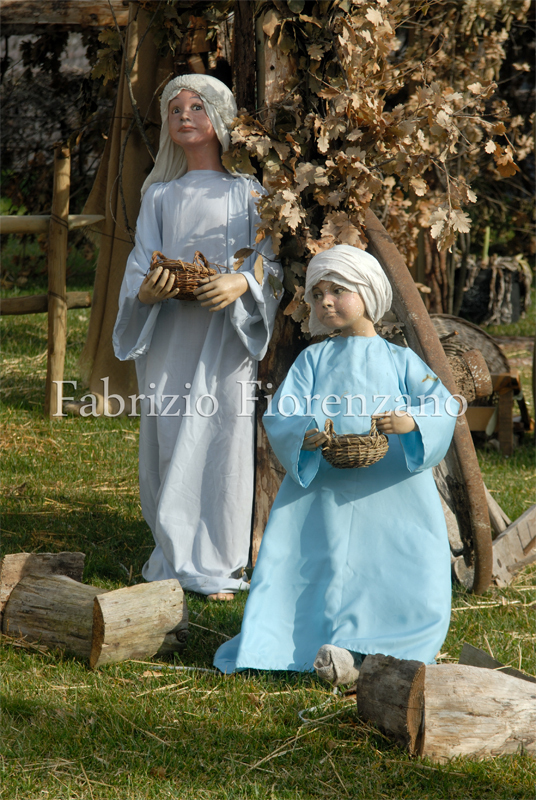 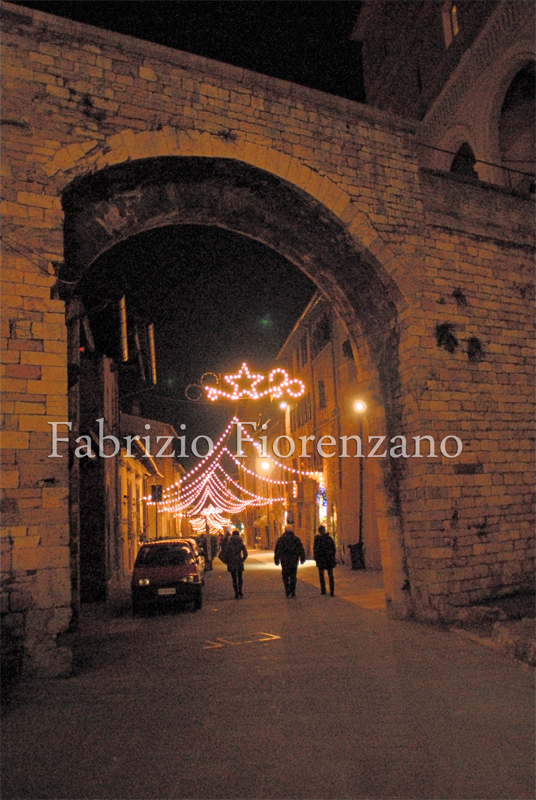 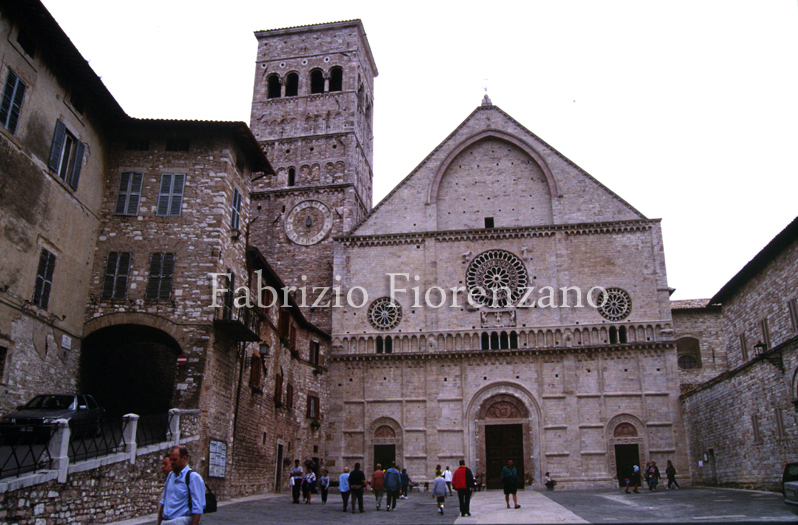 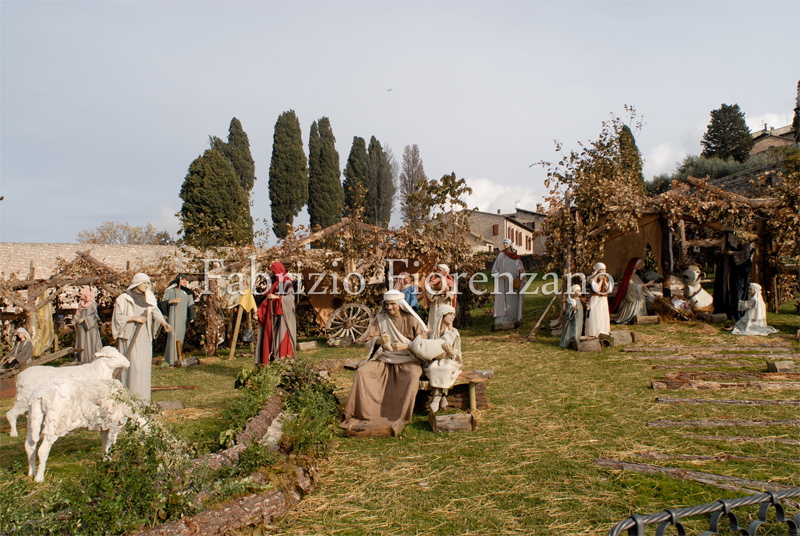 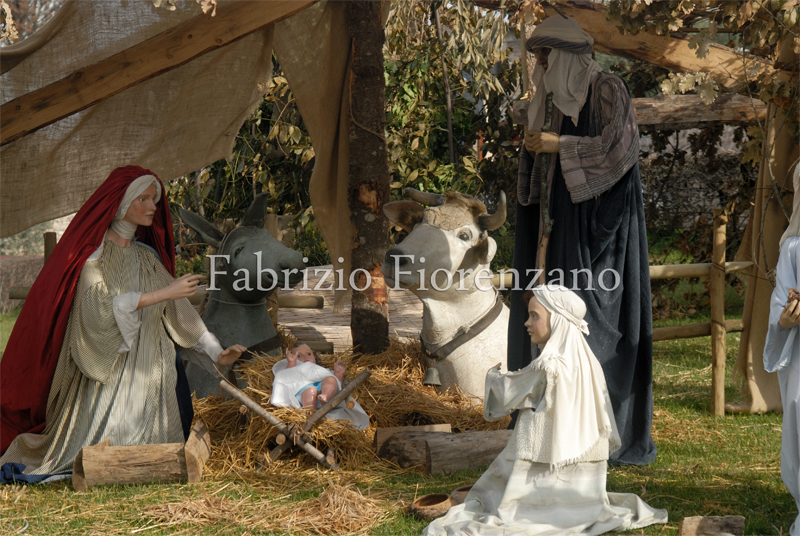 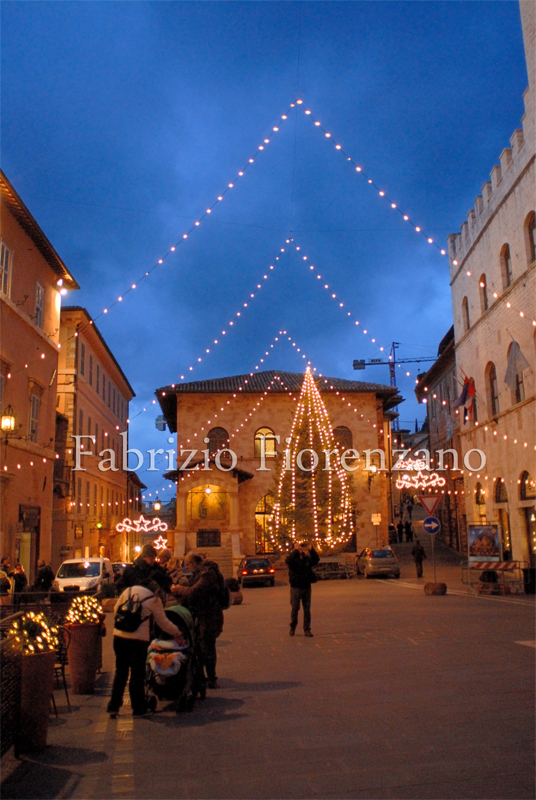 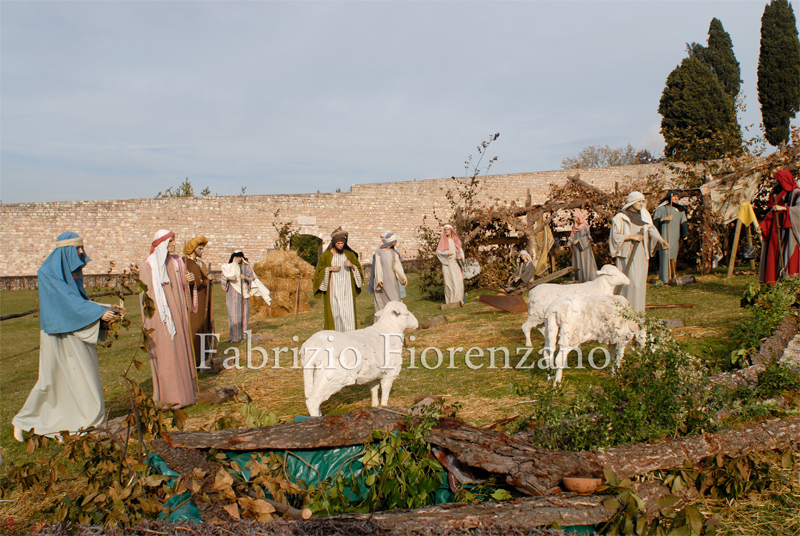 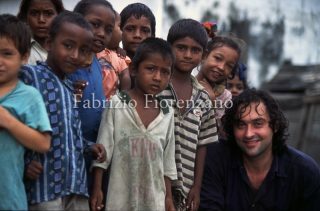 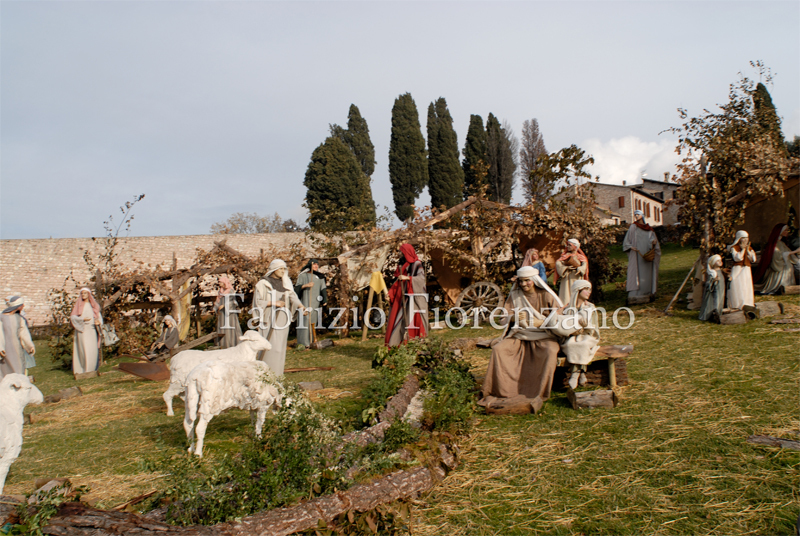 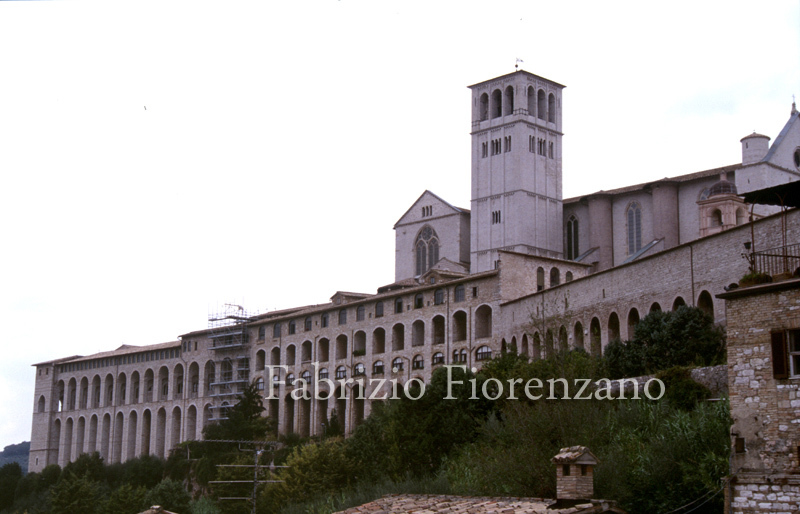 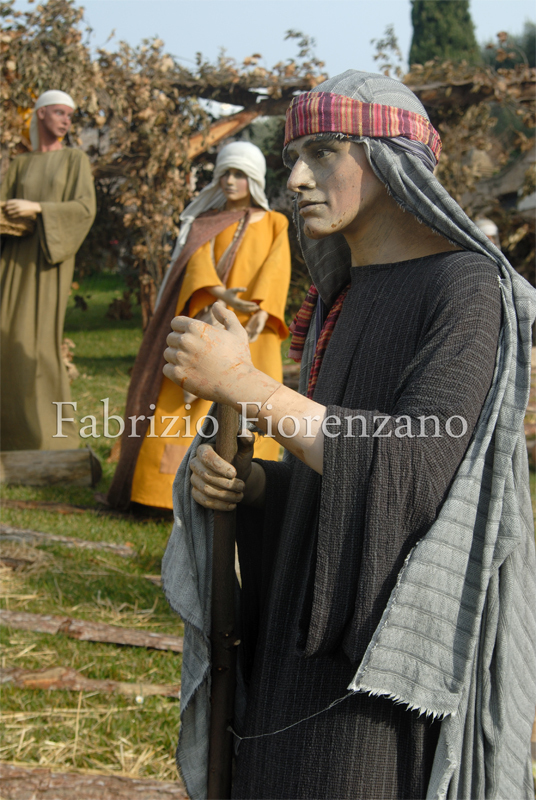 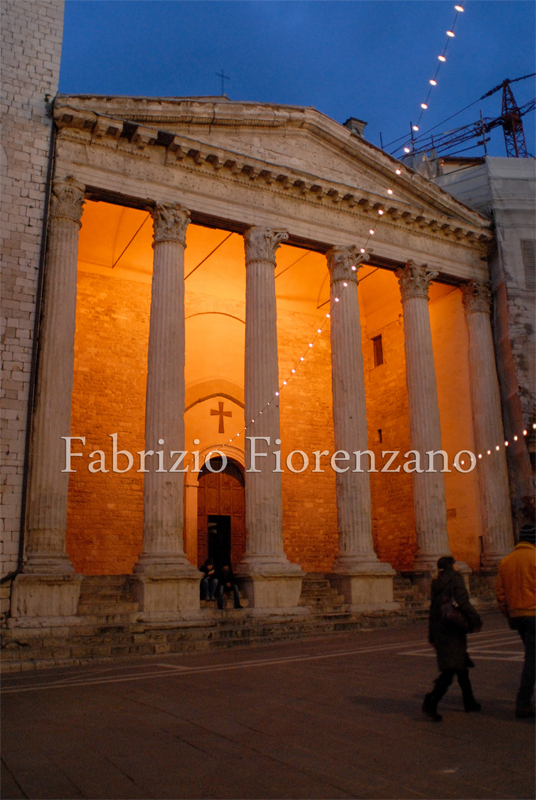 It was the birthplace of St. Francis, who founded the Franciscan religious order. 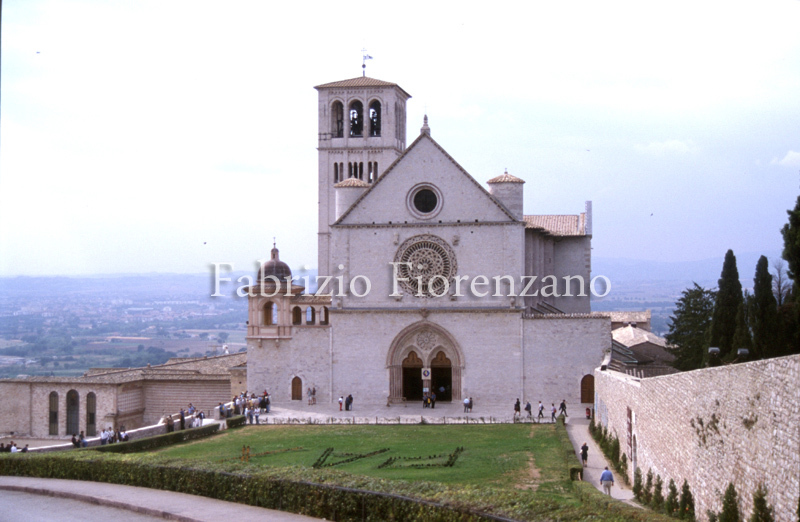 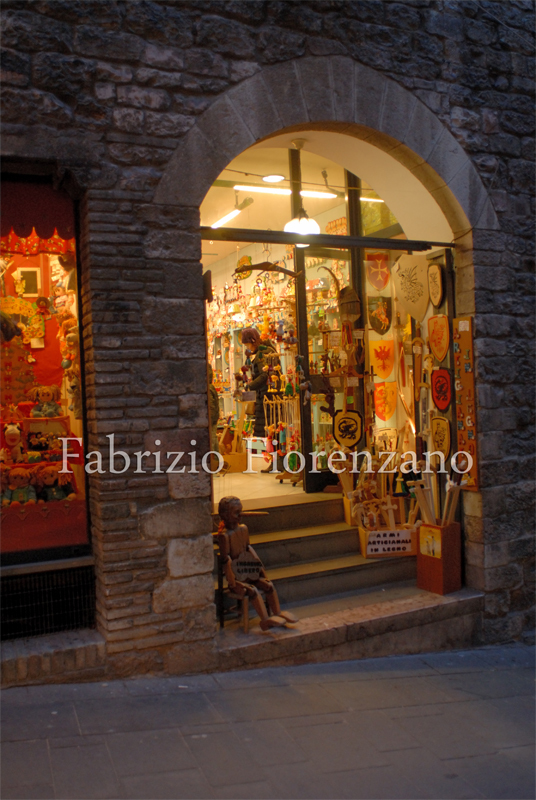 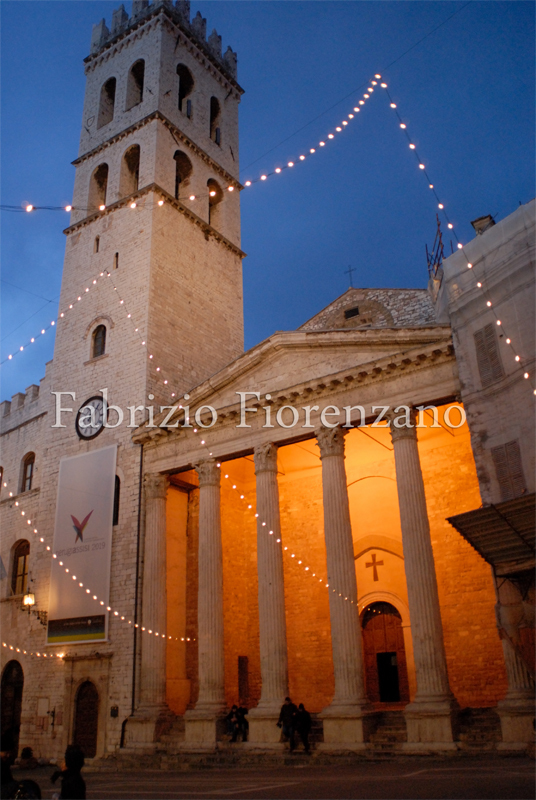 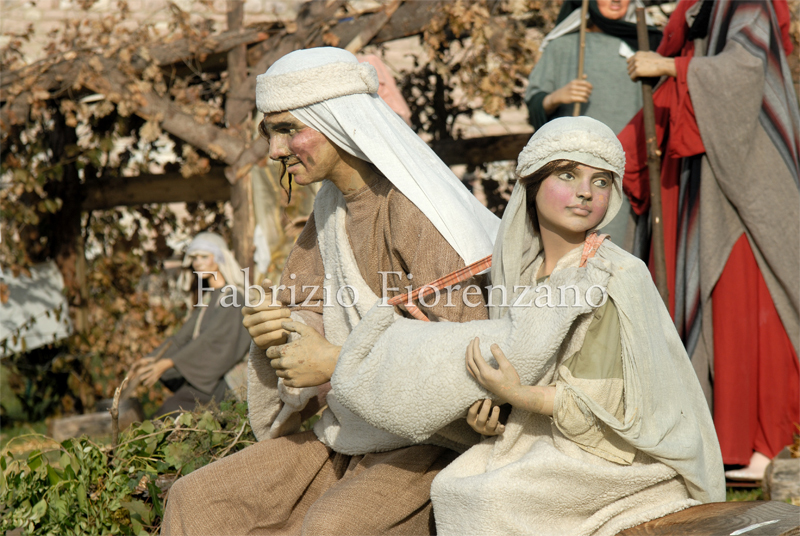 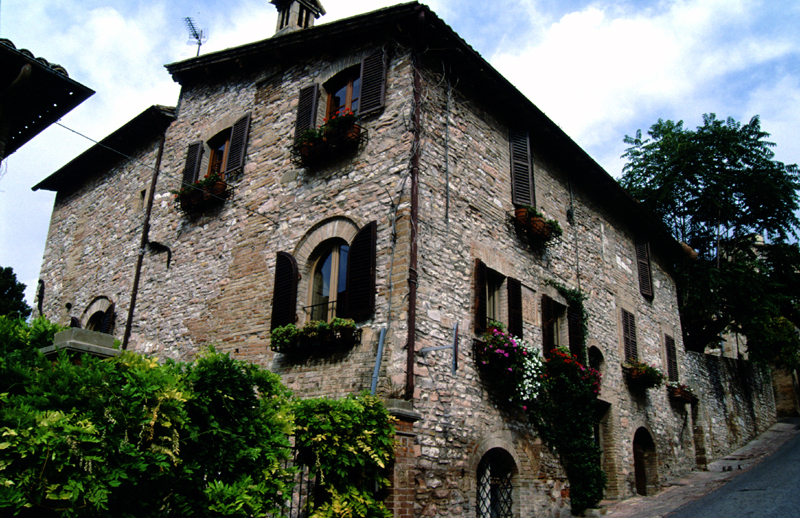 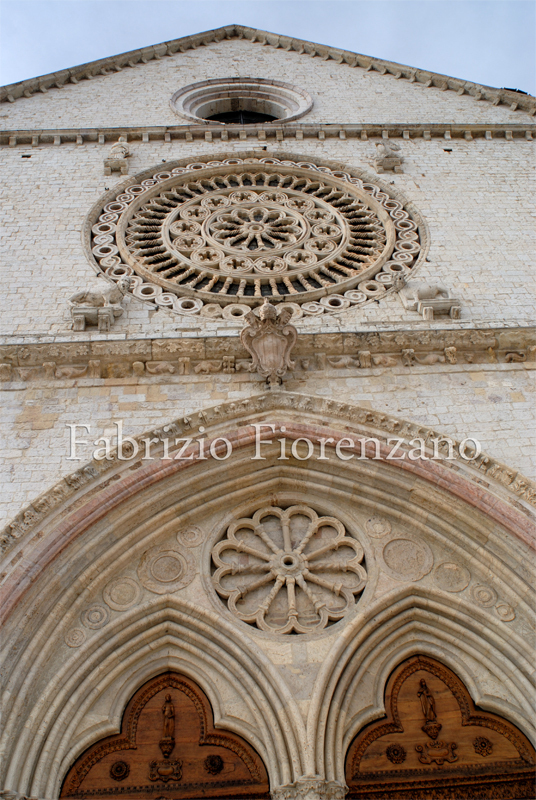 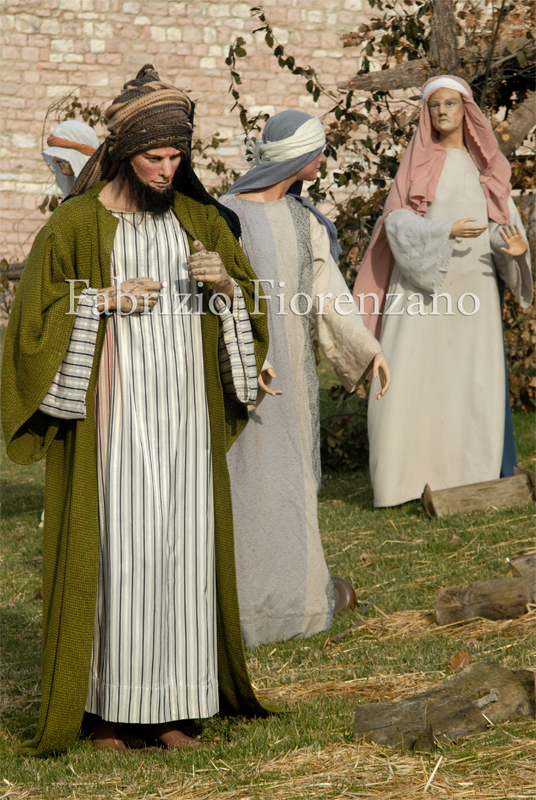 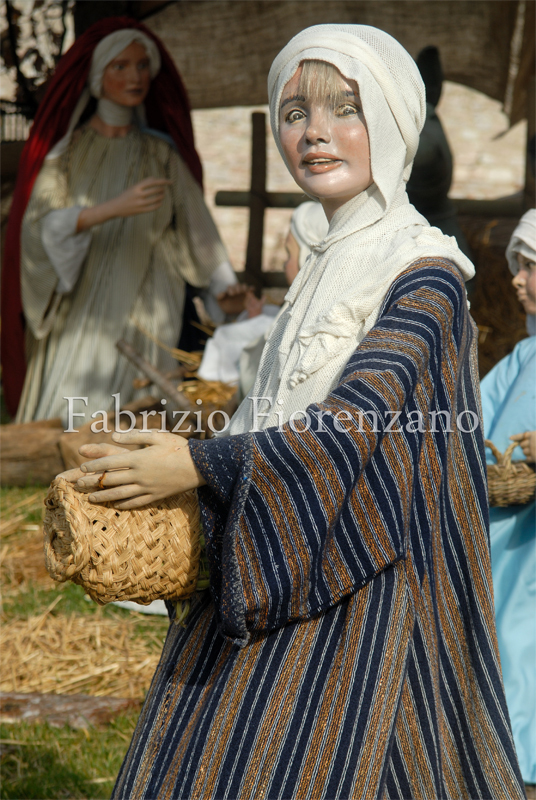 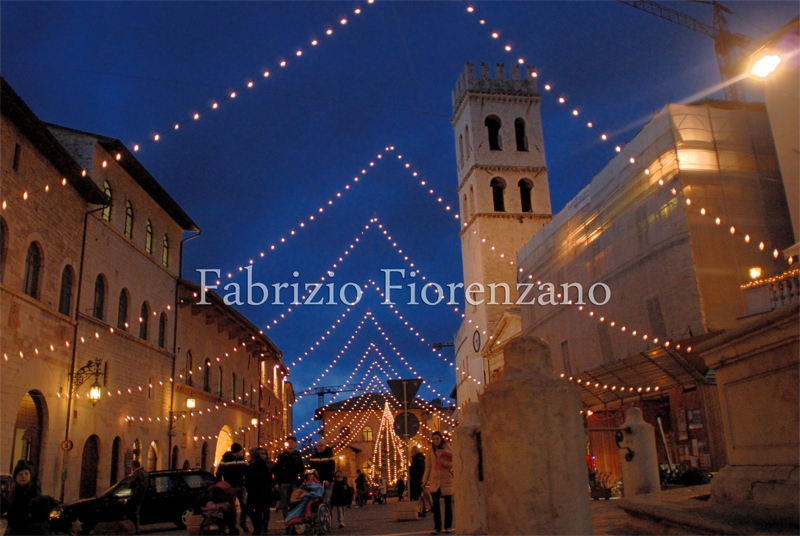 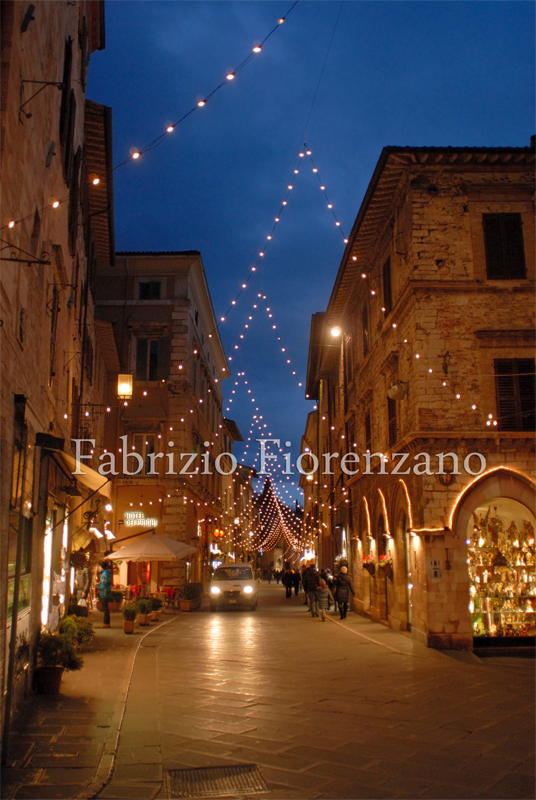 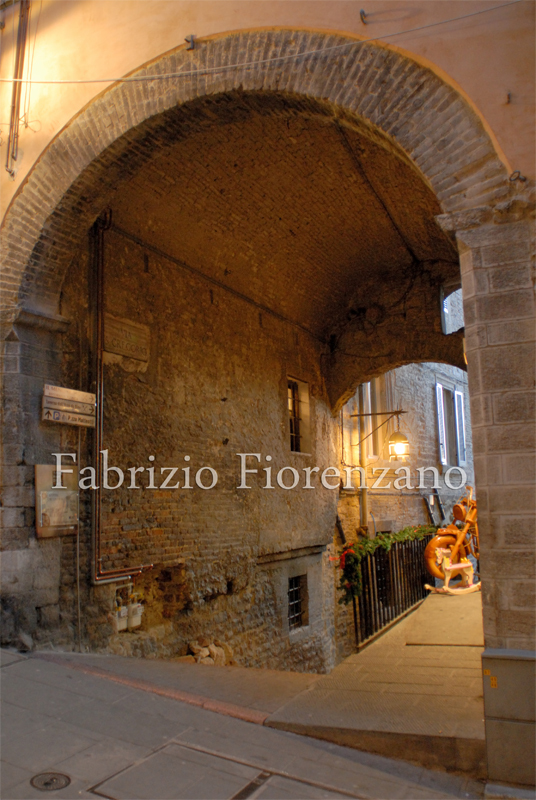 Assisi has had a rich tradition of art through the centuries and is now home to a number of well known artistic works. 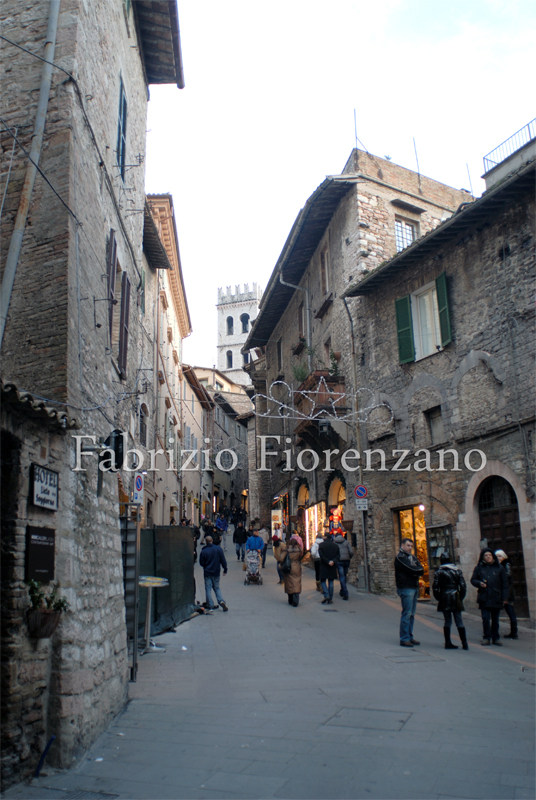 This is of course one of the most charming cities in the world.